Do you ever click over to Actual Teen vs Actual Adult? It's great. You know how movies often cast actors and actresses in their 20s and sometimes 30s as teenagers in their films? This website shows what those actors and actresses looked like when they actually were the age of the character they're playing. Because 31-year-olds and 15-year-olds don't usually look the same. I kind of love it. Did you know that Stockard Channing was 34 when she played Rizzo in Grease?!? 34!! Even more amazing is how perfect she was for the role, considering the huge age gap between her character and herself. On the left, 16-year-old Jennifer Lawrence appearing on Cold Case. On the right, 21-year-old Jennifer Lawrence as 16-year-old Katniss in The Hunger Games. On the left, 15-year-old Josh Hutcherson as Sean in Journey to the Center of the Earth. On the right, 19-year-old Josh Hutcherson as 16-year-old Peeta in The Hunger Games. On the left, 18-year-old Liam Hemsworth as Marcus in The Elephant Princess. 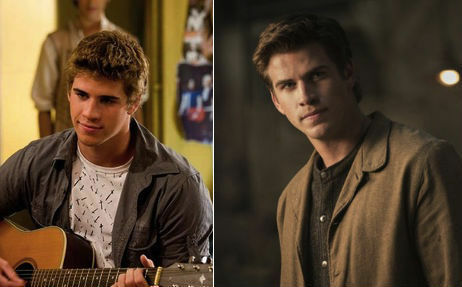 On the right, 23-year-old Liam Hemsworth as 19-year-old Gale in The Hunger Games: Catching Fire. Great. 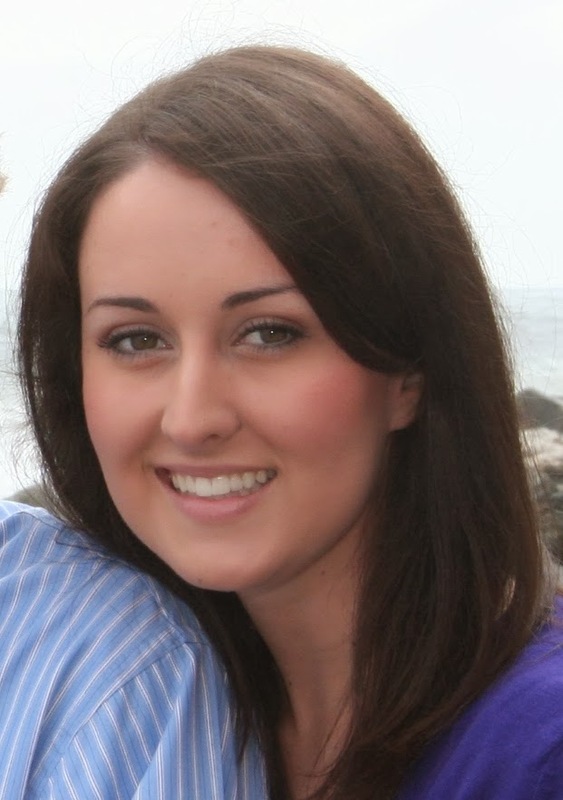 And now I want to go through pictures of myself from 5 years ago and analyze the heck out of them. Whoa! Big difference. I hadn't ever seen a side by side like this before, it's interesting. I know, right? You wouldn't really think a couple of years would make that big of a difference... Until you see the side-by-side comparison. Great post, Melissa! I wonder how an audience would react to The Hunger Games if teenage actors actually played Katniss, Peeta, Gale, and the other teenage characters from this series onscreen. Would they be more affected by the content? I think I possibly would be. Hi Marlene! I wondered about that, too. I agree, I think the violence would be even more horrifying. Most of the other tributes from the first film really were teenagers, from what I understand. Judging from how some of those sad deaths affected me, I'm almost glad they went a little older for the primary characters. Violent deaths are always sad, but something about children in that extreme situation is just too much. Haha, makeup really can do a lot! Thanks for stopping by, Missie!